Recently, we introduced to you the 2019 Honda Passport in Clear Lake and told you all about its cool technological upgrades and stunning cosmetic features. Now we are going to take this All-New Passport and compare it to a crowd favorite, the 2019 Ford Edge. We say it’s a favorite now, but once you read about the comparisons between this Honda with that Ford, you’ll be singing a new tune. Going straight for the money saver, fuel costs on the Passport are much lower than the Edge because it only needs regular unleaded gas for optimum performance, unlike the Edge which requires premium. Within the Passport, you’ll find an engine control system that is capable of shutting down half of the cylinder’s to improve fuel efficiency, and it can also carry an extra gallon of gas, so not only will your fuel efficiency continuously improve you’ll also be able to travel further than the Edge! Another aspect of the Passport that plays a role in its top-notch performance is the nine-speed automatic transmission; providing more impressive acceleration and lower engine speeds, the amount of power you will feel surpasses Ford’s eight-speed automatic by a long shot. What good is exploring new territory is you can’t share it with your friends and family? You also don’t want to cram them in a cramped car for endless hours, but with the Passport your passengers will feel like they’re in first class with the deluxe leather-trimmed seats and ample amounts of configuration space for their gear. Overall, your passengers will have 6.5 more inches of room to get comfortable than if you were to stuff them in the Edge, and it also has a larger cargo area with both layouts of the back seat; 2 more cubic feet with the rear seat up, and 4.5 more cubic feet with the rear seat folded down. If you find yourself traversing the sea more than the mountain top, towing your boat is a piece of cake in the Passport because its standard towing capacity is 3,500 pounds versus the Edge’s 1,500. If you need even more power, the maximum capacity of the Passport is 5,000 pounds! While you’re exploring new territories, land or seashore, you don’t have to worry about disconnecting from the grid entirely with the loaded technology throughout the Passport. If you need security in your travels, then you can rely on the Honda Satellite-Linked Navigation System™ to keep you on the right path, while the Apple CarPlay™ and Android Auto™ integration keep you connected to your favorite music, podcasts, and messages! 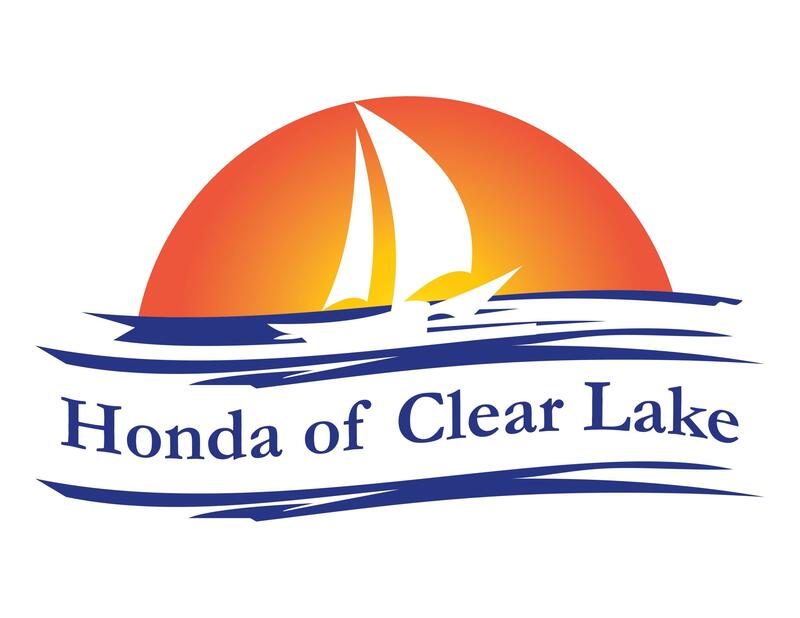 There's more to discover about this new and improved 2019 Honda Passport in Clear Lake, so give us a call today or visit us in person, and we can start the process of fitting you into your dream Honda!